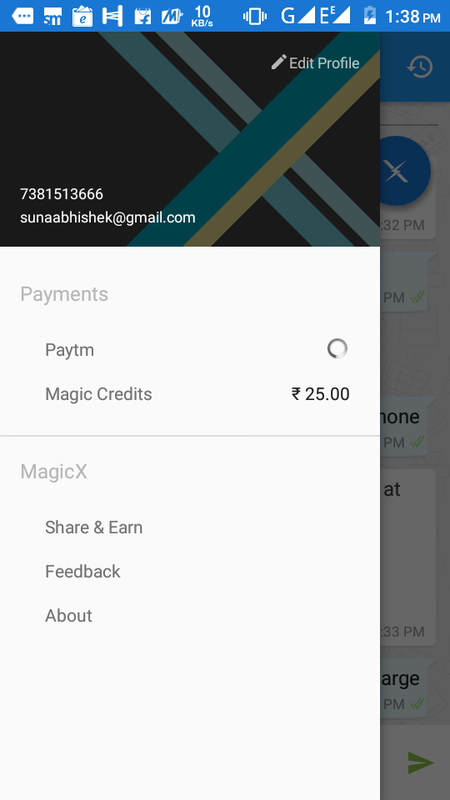 4) After verifying your mobile number rs 25 will be added to your magicX app. 5) Click on option of recharge my phone. 6) Now provide it with mobile number and enjoy the recharge of rs 20.